Incredibly, as much as 8% of your DNA is alien, in that it’s made up of non-human, viral fragments. In fact, viral fragments are often hiding within the genome of anything on Earth that has a jaw and a spinal cord, which is a remarkable reminder of how they’ve shaped evolution for hundreds of millions of years. The study, published in the Proceedings of the National Academy of Sciences, reveals that we are even less “human” than previously thought: 19 new pieces of ancient viral DNA have been uncovered within our own genome. Even more strikingly, the full genetic “recipe” for an entire virus was found within 2% of the people examined. Retroviruses have their genetic code in the form of RNA, frequently seen as the primitive precursor to DNA. These viruses infect their host cells by inserting a DNA-based replica of their own RNA into the genome of their host, which includes humans. The human immunodeficiency virus (HIV) is an example of a contemporary retrovirus that infects humans in this way. Ancient retroviruses have been infecting our ancestors for hundreds of thousands of years. Fragments of this virus-manufactured DNA remained within our ancestors’ genomes, which has been copied and passed down from generation to generation. These fragments are known as human endogenous retroviruses, or HERVs. Previous estimates put our own DNA as being at least eight percent HERV, and the authors of this study were searching for signs of new HERVs within humans. They looked carefully at the genome of 2,500 people from all around the world, and compared their genomes to a “reference” type, a digitized genetic sequence assembled by scientists that acts as a representative sample of our own species’ genome. The researchers found 19 new HERVs, adding to the 17 previously identified by other studies. One of these new HERVs (found within 50 of the study subjects) was not a mere fragment of a viral genome, but the entire genome itself. This makes it a “provirus,” and is only the second known to exist within humans. Although it has yet to be proven, this provirus could potentially replicate and behave like a working virus, unlike the fragmented HERVs. 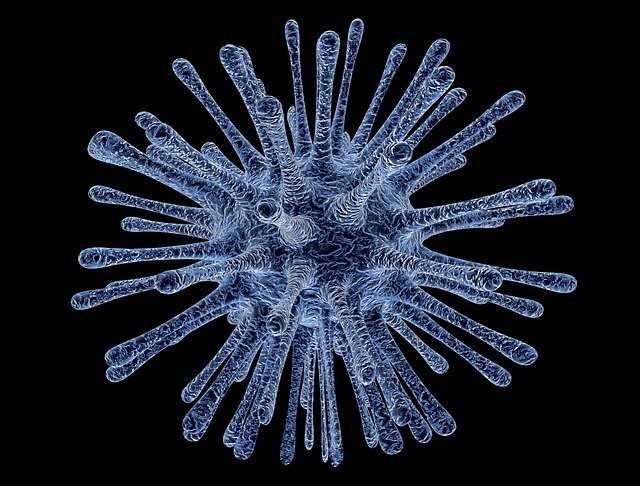 “This one looks like it is capable of making infectious virus, which would be very exciting if true, as it would allow us to study a viral epidemic that took place long ago,” said the study’s coordinating author John Coffin, a virologist at the Tufts University School of Medicine, in a statement. Some HERVs have been adopted by our own bodies to serve useful purposes, including one that aids pregnancy. This particular HERV helps in constructing a protective cell layer around a fetus in order to stop toxins from the mother’s blood infiltrating it. As they are often an integral part of our biology, hunting down these HERVs is essential for medical research. This study has added another bunch to the pack – as well as revealing how “alien” we truly are.